South African long jumper, Luvo Manyonga, kicked off his 2018 season with a national record performance at the Meeting Paris Indoor on Wednesday evening. The reigning World outdoor champion, making his indoor debut, landed at 8.32m with his penultimate attempt of the night to secure a comfortable victory ahead of Greek athlete Miltiadis Tentoglou who took second place with a 7.89m jump. 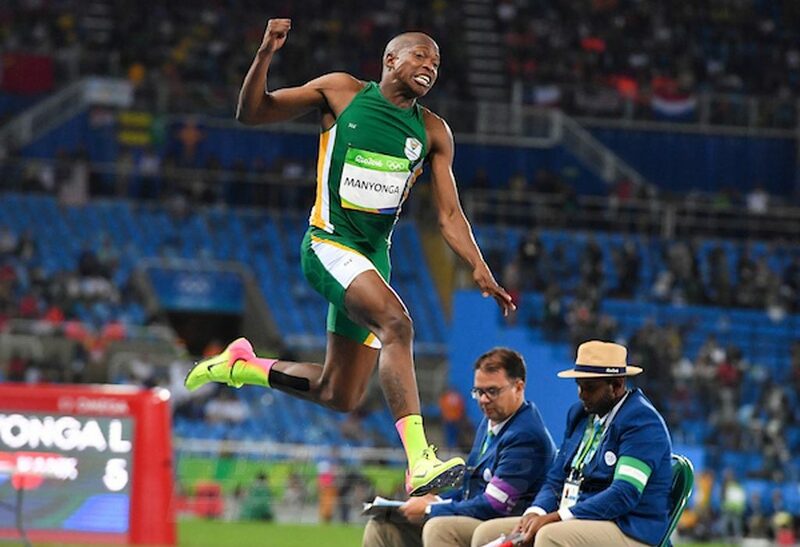 Manyonga bettered the previous South African record of 8.18m, which had been set by former Olympic silver medallist Geoffrey Khotso Mokoena in Paris in February 2007, and equalled by World Championships bronze medallist Ruswahl Samaai in Portland in March 2016. Breaking new ground, Manyonga added the national indoor mark to the SA outdoor record of 8.65m he achieved last season. 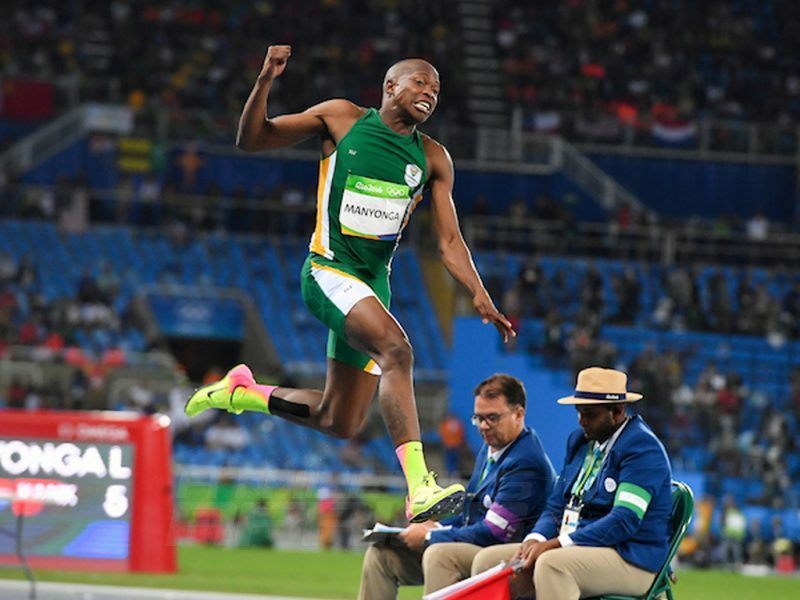 "Well done to Luvo Manyonga and his coaching staff on setting the second South African indoor record which had stood unbroken since 2007," said Athletics South Africa President, Aleck Skhosana. "After giving us an indication of his tremendous potential last year, it is clear he is gearing up for another spectacular season and we look forward to watching his progress ahead of the Commonwealth Games in April."